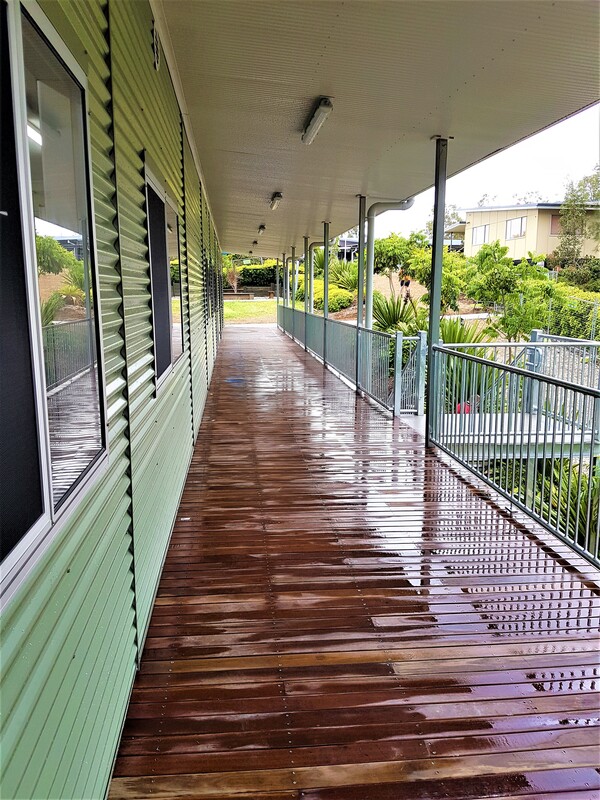 Marathon Modular was awarded the project for construction of new facilities for the Prince of Peace Lutheran College in Everton Park QLD, this project was through Bickerton Masters Architecture. 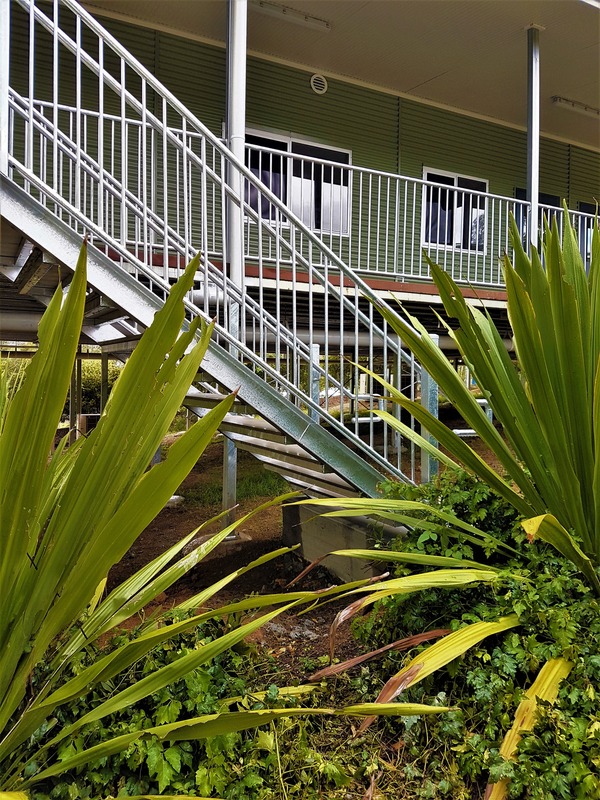 U Block modular classroom building, including verandah and associated exit stairs. 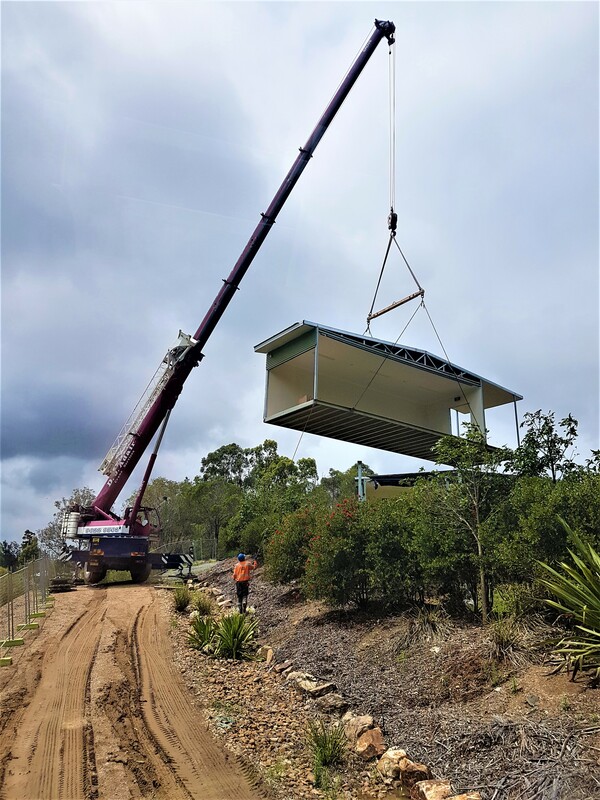 Connecting pathway and ground profiling to suit integration of path with the modular classroom buildings. Lois Smith, Bickerton Masters Architecture, on behalf of the client.